Red wine produced in our Merlot vineyards rooted on the Penedès plains, where the grapes reach optimal maturity thanks to the Mediterranean Sea and the summer sun’s influence. An exceptional climate allows us to extract the maximum varietal expression, for an elegant, fine and quite aromatic wine, where ripe red fruit combine harmoniously with the complexity of its long nurturing period. Picota cherry-red in colour. In nose, it develops a complex variety of aromas, highlighting the ripe fruit (redcurrant and cherry) and soft, smoky vanilla notes from its time in the barrel. 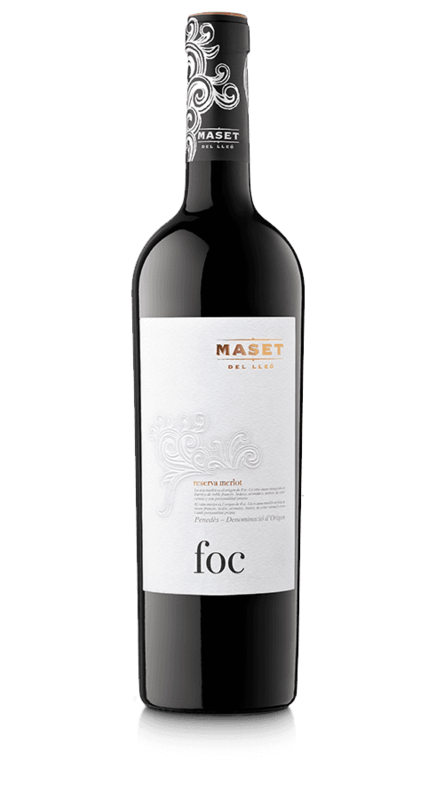 Broad and intense mouth, with excellent soft tannins and hints of cacao, characteristic of the great Merlots.